Proceeds from Songs for Japan will be directed to the Japanese Red Cross Society (JRCS) to support its disaster relief efforts. The society will use the funds for the ongoing provision of immediate relief and for eventual recovery support to the affected population. 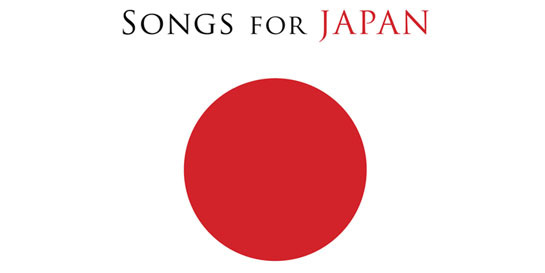 The artists participating on "Songs for Japan," the music labels and music publishers have waived their royalties and proceeds from the worldwide sales of the album to ensure that the JRCS receives as much support as possible from this global initiative. iTunes will also donate its proceeds from the album's worldwide sales to the benefit of the JRCS, and has prominently featured the project throughout its stores worldwide.